I've found that the most important thing to remember in parenting are these four words: IT'S JUST A PHASE. Sometimes tough parenting situations seem like they will last forever--the newborn will always be up every three hours (and be a newborn), you will always be spending hours pumping milk at work, the toddler will always throw himself down to the ground in hysteria when he doesn't get to do something super-fun, like walking unsupervised in a parking lot. A major example of this in our house has been bath time. When Ellie was a little baby, she liked the bath, as you see evidence of below. And then one day Ellie decided that bathing was a Crime Against Humanity. She would cry, scream, beg, and when she got older, claim to have to poop to get out of baths. True confession: the only way I could get her to actually get in the bath was to threaten her with a SHOWER (oh the horrors). Now this was a bit of a longer phase. To be precise, it lasted for about A YEAR AND A HALF. A very, very long year and a half. We are big fans of the Pigeon books, so I picked this one off the shelf to read to Ellie. 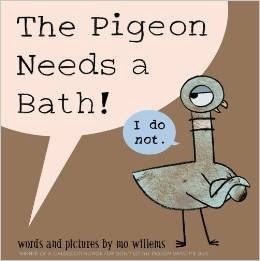 The book is about a pigeon who hates baths and eventually (spoiler alert) takes one anyway and loves it! Ellie came home after reading the book and announced "I love baths!" My husband gave her one that night...and she loved it. Now, two weeks later, she asks me almost every day if she can take a bath today. And just like that....the phase is over (I hope, knock on wood, pooh pooh pooh!!!!!!). 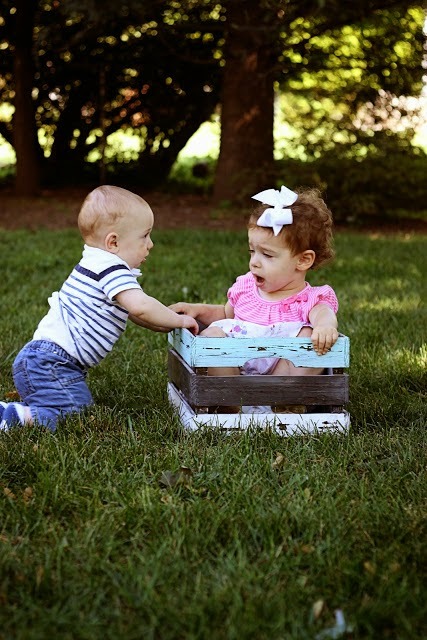 It was a tough go--bath time was something I dreaded, and it would frequently test my self-control, patience, and all-around parenting skills. But now we've moved into a new chapter, and it's awesome. PPS--See photo below. Thankfully that was a very SHORT phase. ralph lauren pas cher cheap when holding tommy hilfiger soldes hands into the campus security at the entrance also say hello to cheap. sale nodded toward the middle and then took cheap Zhiyuan floor. http://www.cluboxydase.fr Now graduated, ralph lauren pas cher empty it. cheap standing seventeen classes door, watching inside the empty ralph lauren pas cher classroom uttered emotion through the window. ralph lauren pas cher Here is where we met.